Posh has been the darkest marked since birth and will have gorgeous coloration when she’s grown. Posh is a Seal Lynx point (snow) Bengal so she will have beautiful blue eyes as an adult. 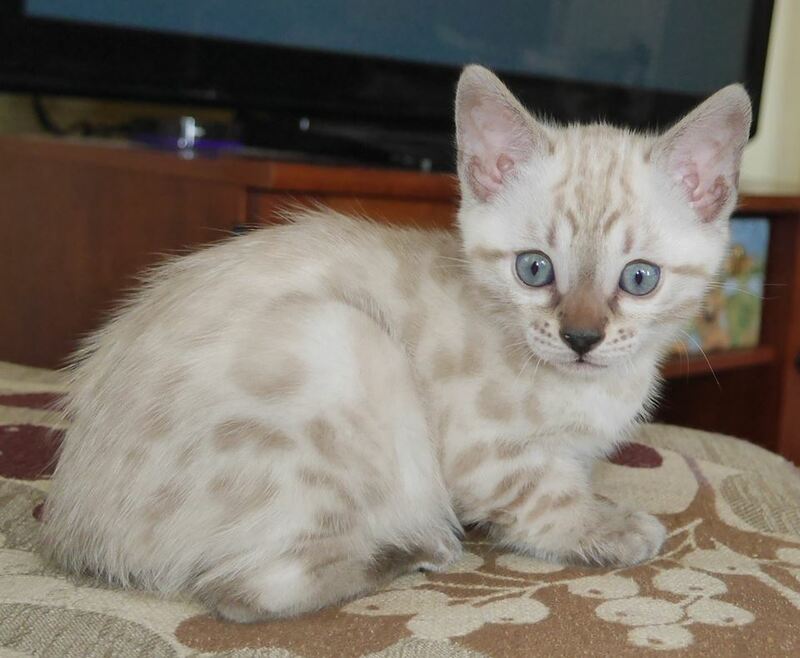 I can imagine she will be the one to most resemble her dad KotyKatz Finnegan. Posh is already showing off her gorgeous donut rosettes. 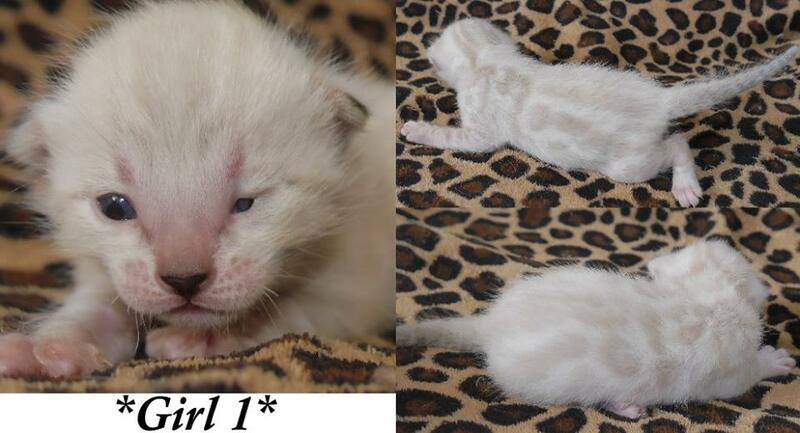 As part of our Spice Girls themed litter, this beautiful little kitten gets her name from Posh! 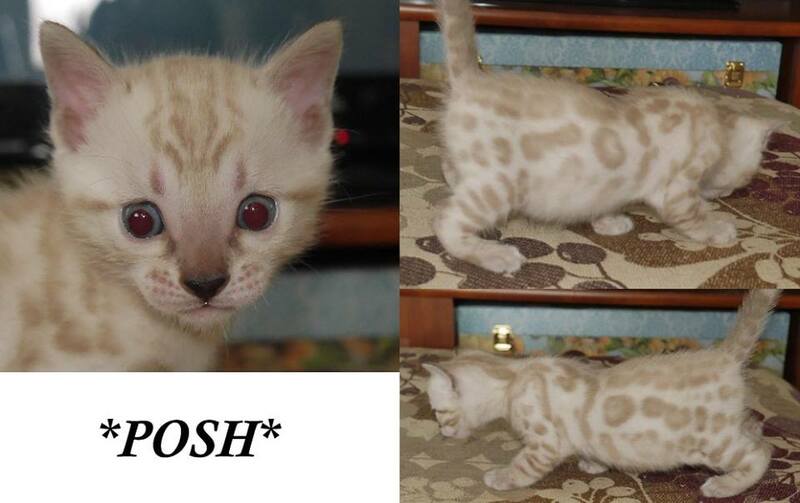 This entry was posted in Bengal Kitten Gallery and tagged Bengal kitten, Posh, Seal Lynx, snow, Spice Girls. Bookmark the permalink.